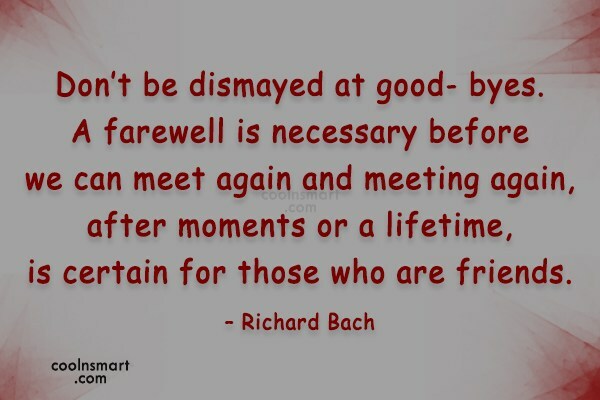 Don’t be dismayed at good- byes. 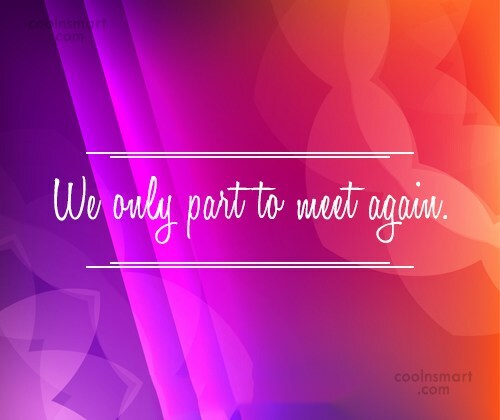 A farewell is necessary before we can meet again and meeting again, after moments or a lifetime, is certain for those who are friends. 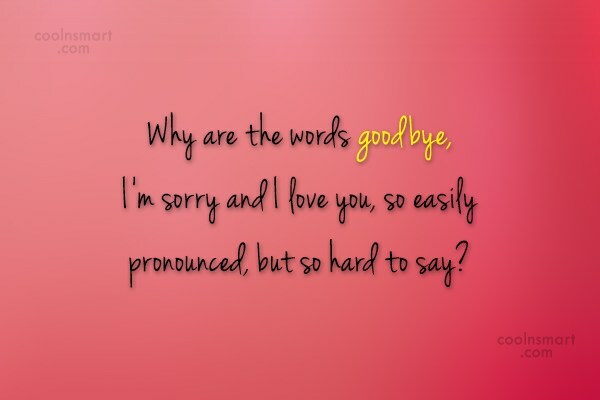 If it’s hard to say good bye, say hello instead. 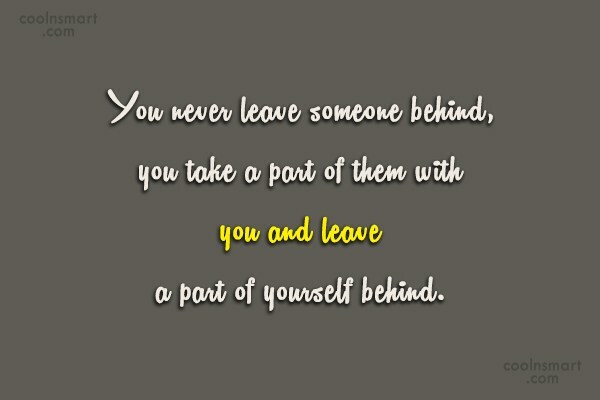 Seeking someone we love is not as hard as leaving someone we love. It’s the thought of not seeing you again. Even though you’re gone, You’ll always be in my heart. There are no good- byes, where ever we are, you’ll always be in my heart. Even though I said good bye it does not mean that I don’t care. You will never really know just how much you mean to me. 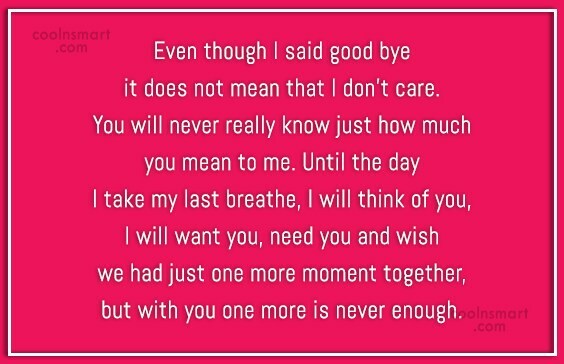 Until the day I take my last breathe, I will think of you, I will want you, need you and wish we had just one more moment together, but with you one more is never enough. You broke my heart and left me here alone to pick up the peices. 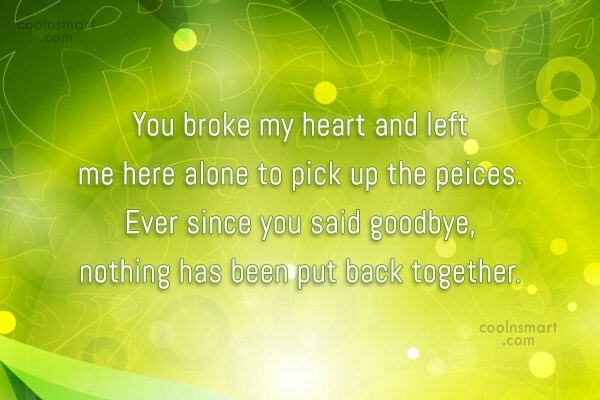 Ever since you said goodbye, nothing has been put back together. I thought we had something, something real. I guess it was all in my mind, obviously you are not who I thought you were. I gave you my heart and you ripped it apart, you didn’t notice that I loved you. Since there’s no more you and I am gonna let you go so I can be free. Saying goodbye to her was the hardest thing I could have ever done. But I now realize that its what she wanted and I would give anything for her to be happy. When I said goodbye I was confused and alone. I wanted you to be my first and my last with plenty in between. I wanted to see if what we had was real… Now I truly see how much I loved you… And how much I still do… But it doesn’t matter anyways. Because you have her. And I’m the one waiting for you to realize I’m still here for you. 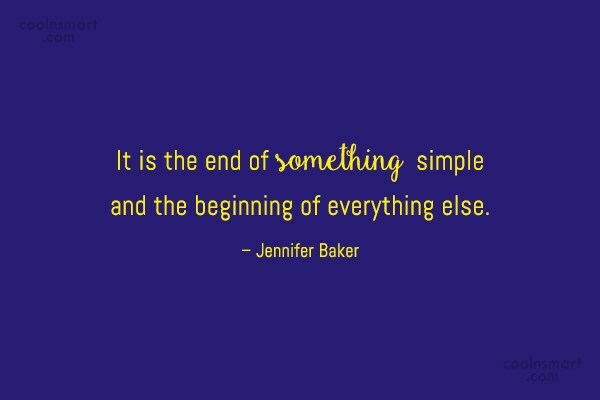 Letting go of a person you really loved is really hard, but if that person always break your heart its better to say goodbye. 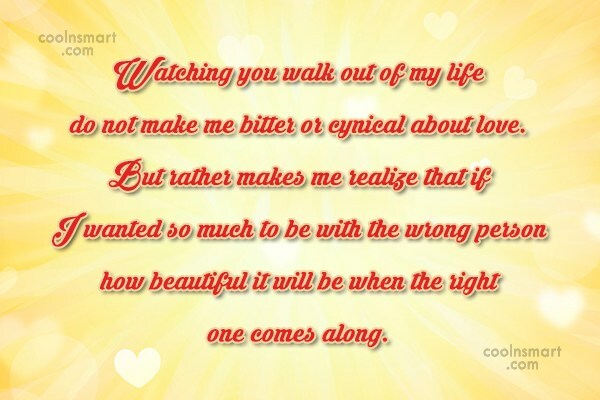 Watching you walk out of my life do not make me bitter or cynical about love. But rather makes me realize that if I wanted so much to be with the wrong person how beautiful it will be when the right one comes along. we’ll say goodbye,before we finally let go.